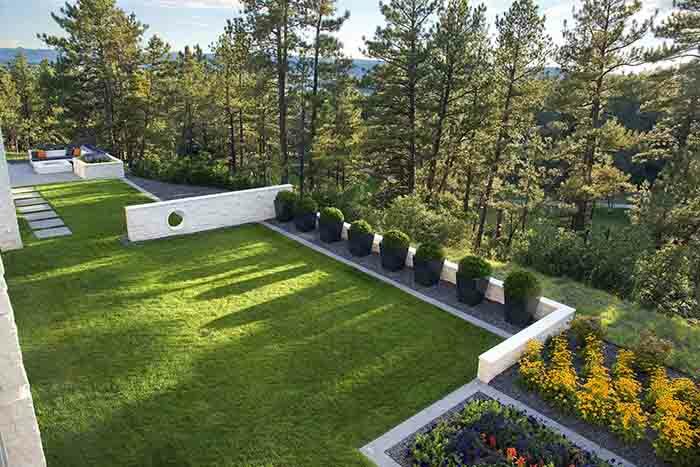 The landscape of your home can become an ideal location to enjoy all that a Colorado summer can provide and provide curb appeal to passers-by. 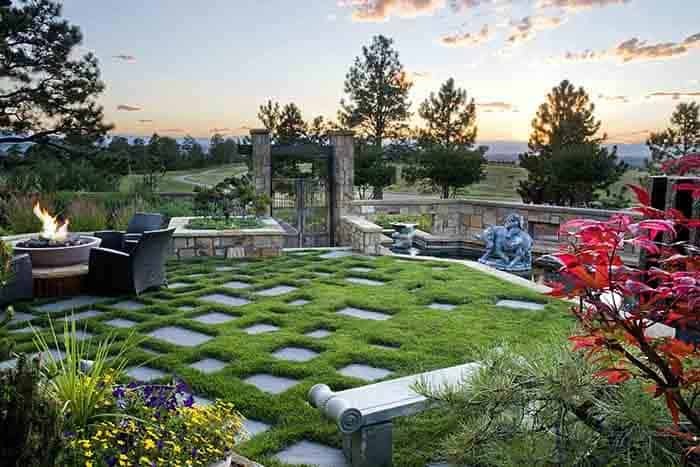 Whether you desire a colorful garden in the morning sun, a place to meditate in the afternoons or the ideal location for a barbecue dinner party; here are inspirational landscape design options to create a perfect paradise in your backyard. 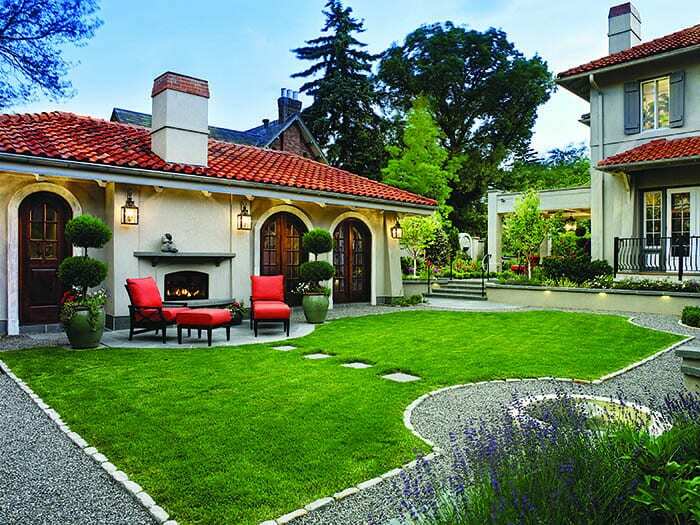 Traditional – A landscape with a stone patio bordered by a green hedge with perennials popping up from behind creates a classic look that can only be made better with a vine-covered trellis or pergola. Formal crushed stone patios will take you from room to room. Eclectic – Considered what’s ‘in style’ at the moment can still be something that lasts beyond the latest trend. Reclaim existing elements while incorporating re-purposed materials like old windows create something both natural and personal. Find different art pieces to create focal points in the gardens or make containers out of unique old pieces. Urban – Space in a city is minimal, therefore making it important to utilize everything you can. A vertical space lined with trellises allows for a variety of climbing plants. 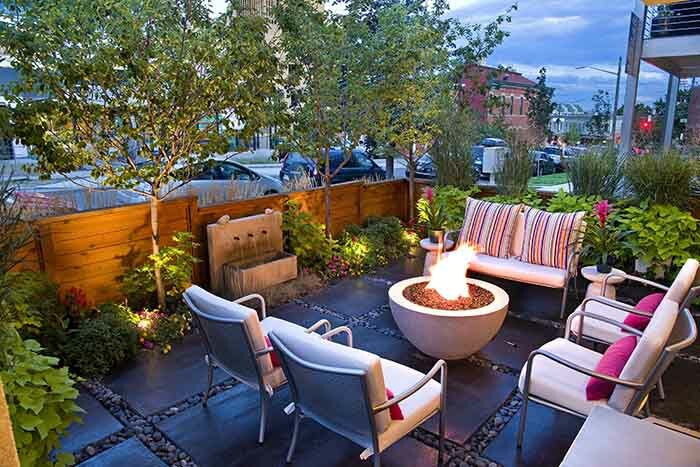 A container garden to supplement your outdoor dining area can add the finishing touch. 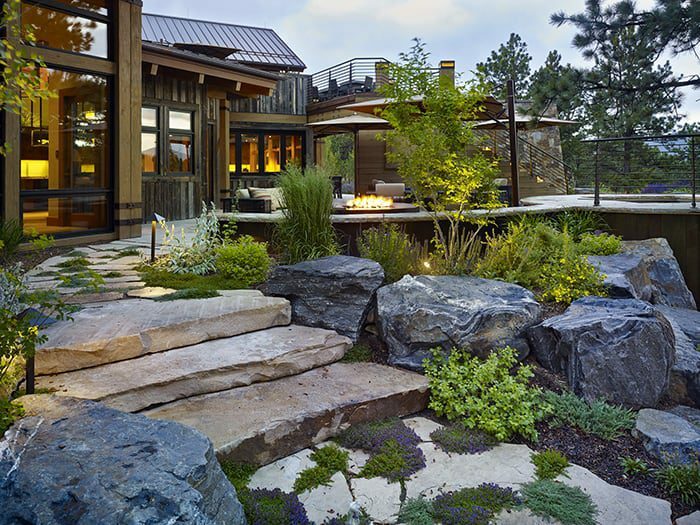 Rustic – Allowing your landscape to touch base with nature can mean using rock outcroppings as seating, adding a fire feature or decorating with native and ornamental shrubs, grasses and evergreens. Reclaimed timbers can be used for screens or fencing, and organic stone patios with groundcovers will soften the space. Modern – Whether with wood, concrete or a crop of mass plantings, shape the area with a specific color or two in mind. Add natural elements like fire or water to complete the look. Design elements and plant in a linear fashion to keep clean lines. Rows of ornamental grasses or a single colored plant will accent the hardscape.